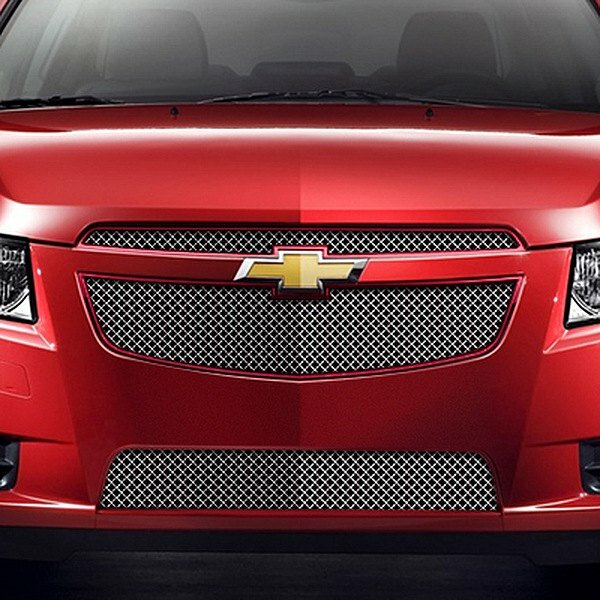 This is a discussion onWhat do you think about those grilles? 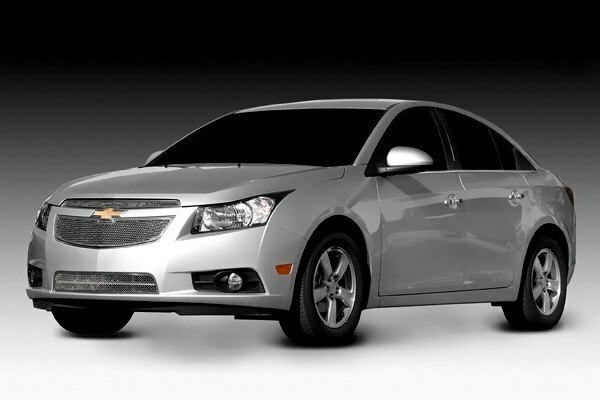 within the Chevy Cruze Exterior Modifications forums, part of the Chevy Cruze Modifications Forum | Cruze Forumz category! Fitment Notes for RS models: grilles by E&G Classics will not fit ECO models. Fitment Notes for all models except RS: bumper grilles by E&G Classics will not fit RS models. 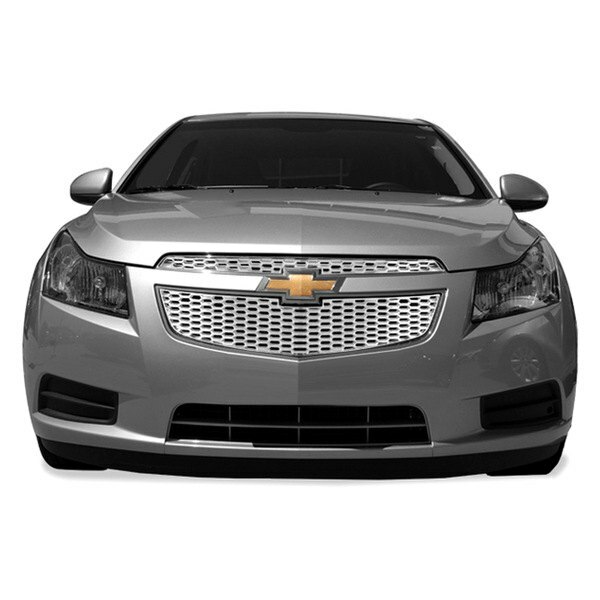 Notes: each grille by Race Mesh is custom fabricated by hand, "made to order" for each customer, and is therefore Non-Returnable. 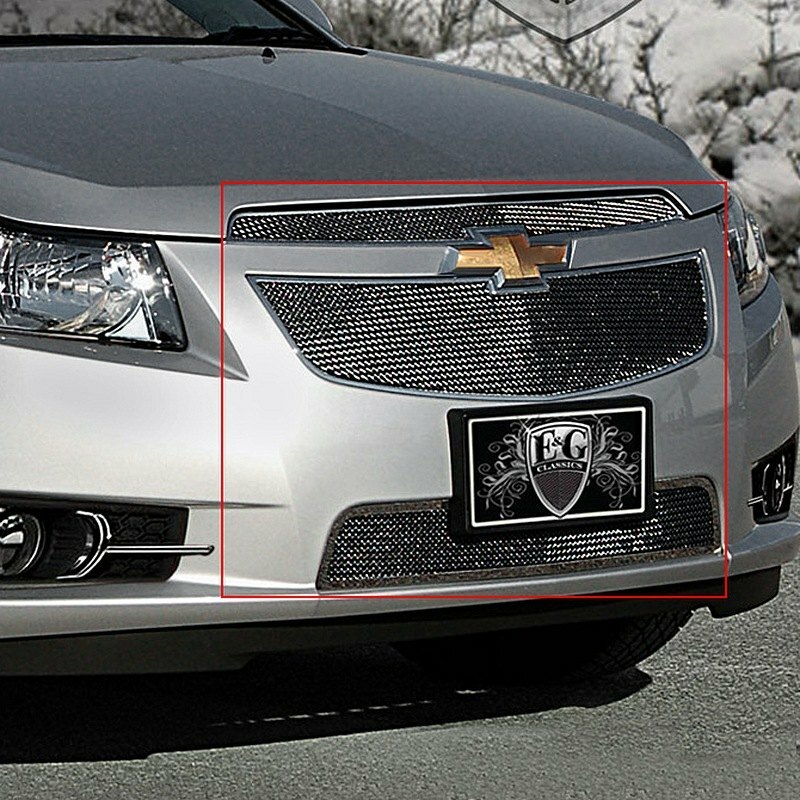 Fitment Notes: T-Rex bumper grille will not fit RS models. Last edited by carid; 10-09-2014 at 07:06 AM.